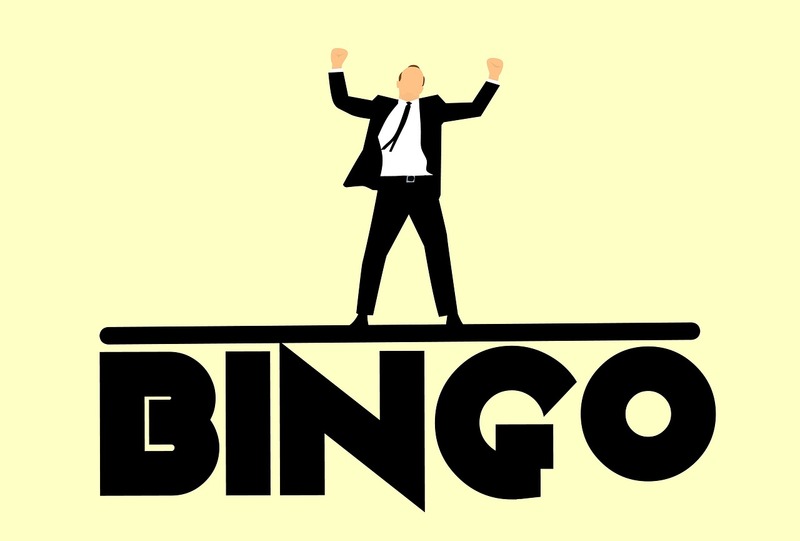 Best of 2018 – How to Create a Bingo Board With Google Sheets – TC Net-Works, Inc. This week is a vacation week for the vast majority of readers of this blog. As I do at this time every year, I’m going to republish some of the most popular posts of 2018. Here’s one from February. Flippity is one of my favorite Google Sheets Add-ons because it gives you direct access to sixteen templates that you can use to create games, progress trackers, and random name selectors. One of Flippity’s most popular templates, the Bingo template, was recently updated to allow you to include pictures in your Bingo games. Flippity’s Bingo template is easy to follow. Just the complete the steps listed here and you’re ready to publish your game. You can print game cards to distribute to your students or you can have them play online. It is important to note that in order to use images in the Flippity Bingo template the images must be hosted online and publicly accessible. A host like Flickr is ideal for this purpose. Google Drive doesn’t work for this purpose. Likewise, any site that blocks hotlinking will not work for this purpose.